Tiffany’s is known for is exquisite diamonds. In 1878, the company bought the world’s largest and finest yellow diamond, and a few years later, the company rolled out engagement rings. Now, Tiffany’s wants to change how people wear a diamond. How are they going to do that with colored stones? Click here to read more. Would you pay $30 million for a 10.62 Fancy Vivid blue diamond? That’s what Sotheby’s is expecting for this stone at their New York’s Magnificent Jewels sale on December 4th. What makes the diamond so special? Click here to find out. Each year, the Argyle Mine produces the best of the best diamonds, then showcases them at its Annual Pink Diamonds Tender. 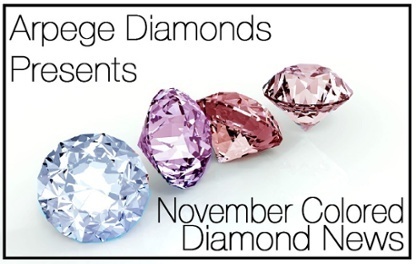 This year, 10 diamonds were lucky to make it in the exclusive collection. The collection is worth millions of dollars. What makes them so special? Click here to read more. Christie’s is holding it’s New York Luxury Week at the end of November, and into December. Items include an 8.08 carat rare Bulgari Fancy Vivid Blue Diamond Ring, among other things. To read more about this event, click here. On November 13, Christie’s presented the largest Fancy Vivid Pink diamond. This sounds remarkable on its own, but it went on to shatter records. 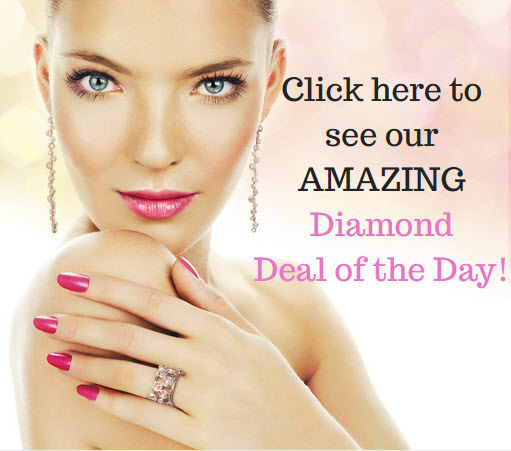 Click here to find out how much it sold for, who bought it, and what they named this beautiful diamond. The Pink Legacy Diamond just joined an exclusive list of famous diamonds by selling for a record-breaking price. But have you ever wondered how much some of the other expensive diamonds sold for? Click here to find out. To honor the Pink Legacy, Christie’s shares a list of 10 jewels that made history, and changed the market. Stones include the Oppenheimer Blue, the Hancock Red, and others. Click here to read more. Alrosa is one of the worlds leading mining companies. In recent news, the giant held an auction in Israel which raked in close to 3 million dollars. Click here to read more about the diamonds sold. 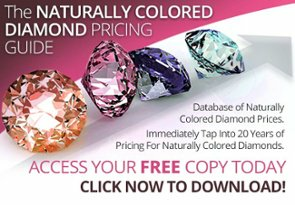 Are you interested in investing in colored diamonds? There are 6 things you need to know before purchasing your first stone. Click here to find out all 6 investing tips!